If you touch one thing in my closet, whoops, another thing falls. I am one who knows how to pack a space. All of us are guilty of double hanging clothing on hangers simply because we accumulate so much stuff. Or either, we like to hold on to things – for all kinds of crazy reasons. 1. Create a pile to give away, that no longer flatters your body. A good rule of thumb, if you didn’t wear it in the past 12 months, you won’t ever. 2. Separate by category. Ex. Tops together, bottoms together etc. For some of you, who work in the fashion biz, you must go deeper. Separate tops by sleeve type or bottoms will need categories of separations like skirts, then Capris, followed by crops and finally pants. 3. Flow your closet from white to black. Group all white pieces together and then beige, and then tan etc., etc. It’s much easier to grab a black top by color. 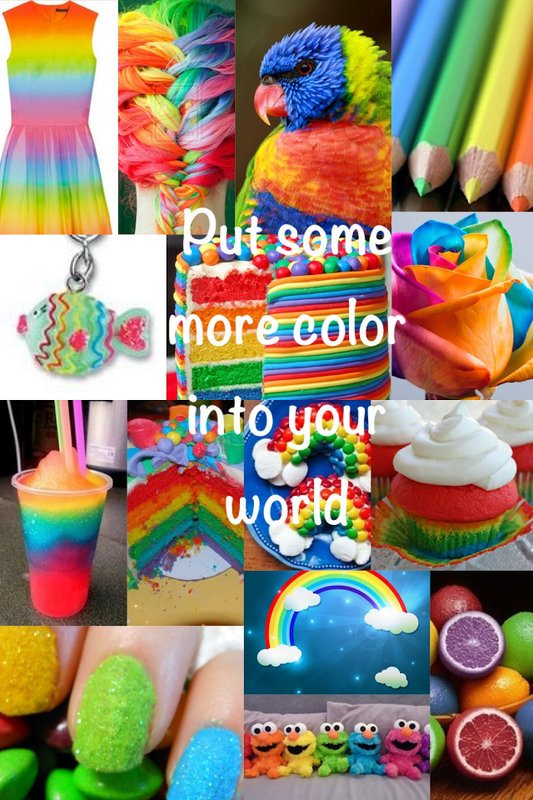 Now finding colors will be a no brainer and a time saver. 4. Keep your patterns and prints worked in the dominant color category. A stripped top with mostly red would be placed at the back of the red section of the tops. And another tip, organize from light to dark within the color. The red section will start with soft reds and gradually move into wines and burgundy shades. 5. Turn everything in the same direction. It looks way better and helps cut down on wrinkles. 6. Invest in fabric covered hangers with a nice grip. I use pretty red ones. These work fabulous for skinny straps and unusual necklines. 7. Zip all zippers and tie up all loose strings. I refer to this as “closet recovery” work. Hang up your clothes when you finish trying them on so closet recovery isn’t the “all dreaded task”. 8. Discipline yourself to only buy pieces you need, like missing colors. If you’re a Shopaholic, and you can’t help yourself, start shopping smart and diverse. 9. Assimilate your outfitting with great accessory pieces to add spice. Switch up your usual matched pieces with a more eclectic feel. Try pairing plaids with small stripes, tiny floral with bold floral and express yourself in your clothes with a different flare. 10. Purchase a full length mirror so you can check out your new looks. Try to place it near your closet. Keep your mess contained. 11. Everyone experiences “body evolution” with age, so don’t worry, just remember to keep the pieces that flatter your body and give up the ones that don’t. Holding onto the idea, that we might magically fit into a size 3 jean again, is hmm… Well… I will just leave it at that. I do believe in miracles…. 12. Think of the stuff in your closet as collections, and the items that don’t fit into a collection, as novelty pieces. 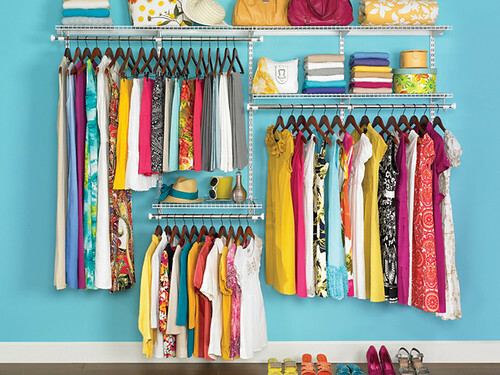 This is the “opportunity area” of your clothing pieces to expand more collections. Shopaholics. The novelty pieces and their opportunity might especially interest you. The more organized you keep the things you wear, the less frustrating it is to find outfits. Now, you can save time, sleep longer and still looked pulled together quickly. Have fun and let me know how it works out for you. Don’t be afraid to try new things. I will get to shoes and handbags in my brand new fashion blog coming soon…. Can you come and organize my closet(s) please?I need a room ! Great post!